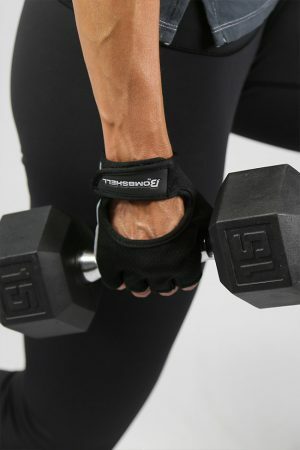 4 RESISTANCE BANDS – Great for Bombshells at every fitness level. 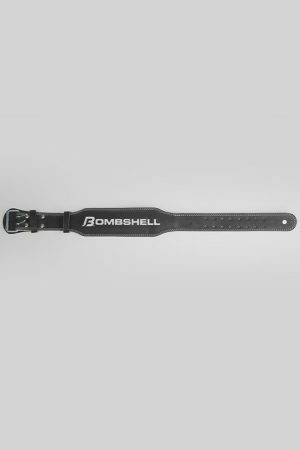 Each exercise band offers a different level of resistance to work muscles throughout the whole body to augment your workouts and help shape the Bombshell Body. Versatile and easy to use anywhere. 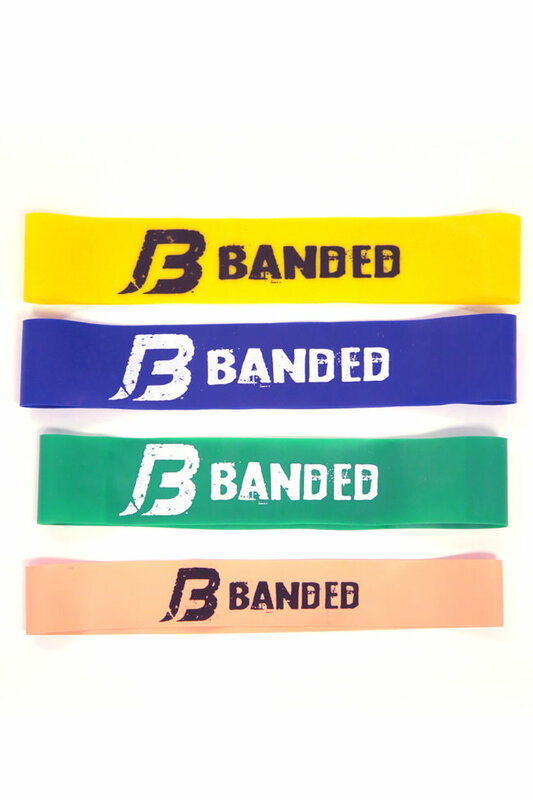 From home to the gym you can B-Banded. 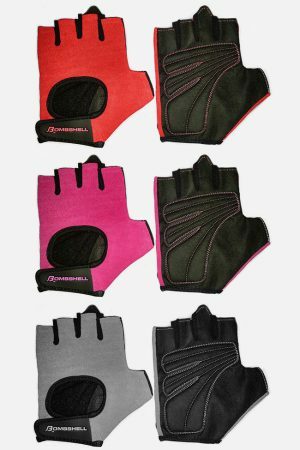 Leather gloves now available to protect your hands and give you that extra grip when lifting. 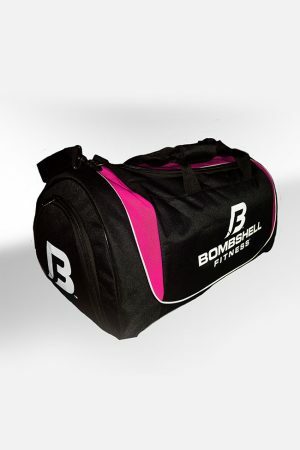 Gloves are black with the Bombshell Fitness logo on the back. Available in Small, Medium and Large. 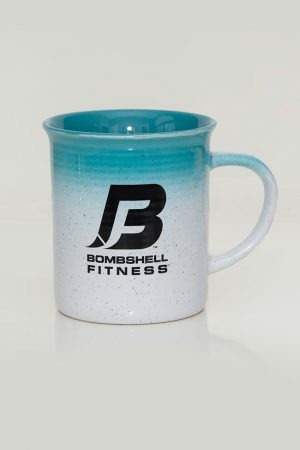 These tighteners are made of a Bio-ceramic material, a composite that stimulates thermal activity and ramps up perspiration, making this garment great for working out. The result is a smooth, slimmed tummy. The Tummy Tightener features a velcro exterior, making it completely adjustable, and an anti-microbial additive to keep it fresh. Small (25-30" waist) Medium (30-39" waist) Large (40-49" waist) Due to hygiene concerns, because this product is made in part, or in full of neoprene/nylon material, it is not eligible for return or exchange under any circumstances. 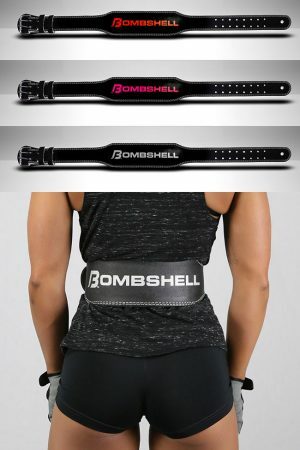 High-Quality Leather Weight Belt - perfect to support you during your Bombshell Workout. 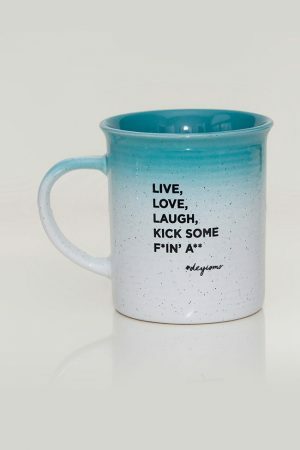 Available in Small, Medium, and Large. To fit measure waist circumference. 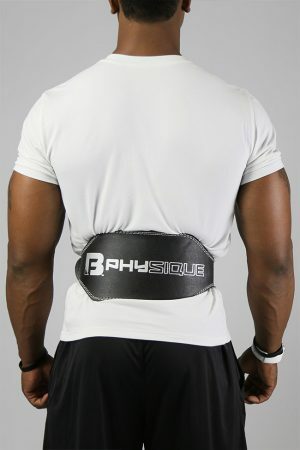 If waist measurement falls between two sizes, it is recommended to choose the larger size. 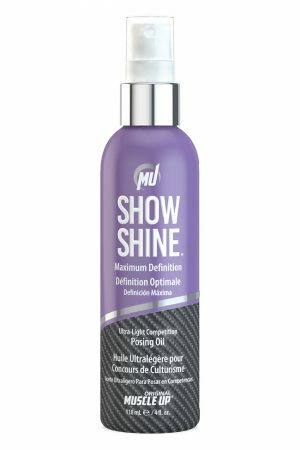 Show Shine®'s light and dry formula was made for hot lights, meaning your muscle definition won't get lost in on-stage lighting! Show Shine® is great for any and all competitors and helps your skin have that perfect contest look while still conditioning your skin. Can be used daily after the shower or bath.